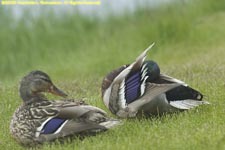 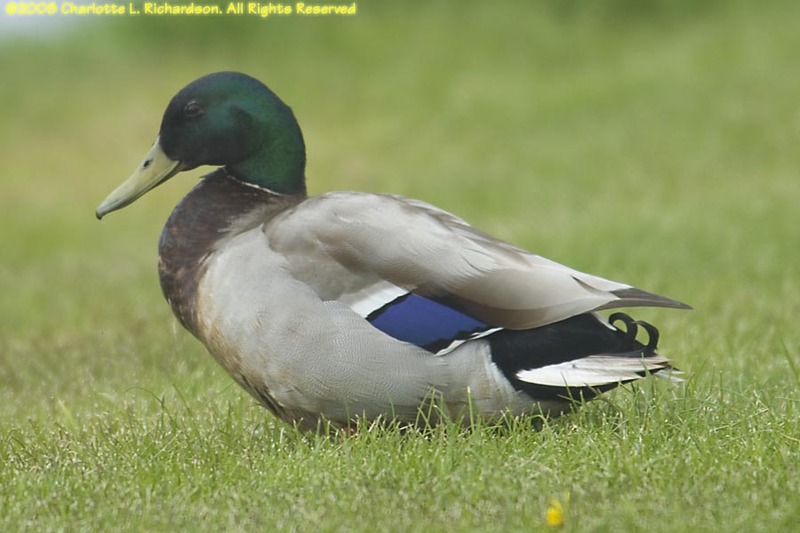 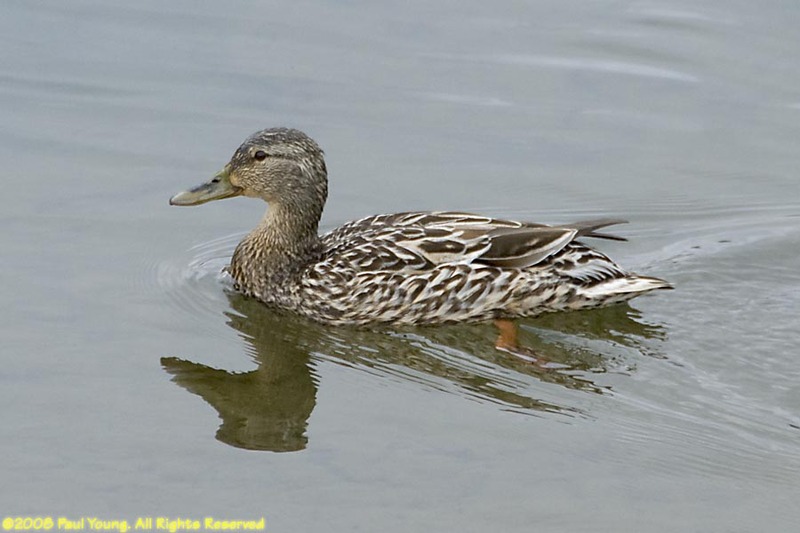 Mallard ducks (Anas platyrhynchos) are familiar large, stocky, common dabbling ducks. 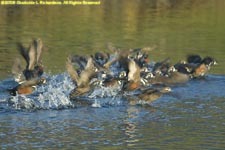 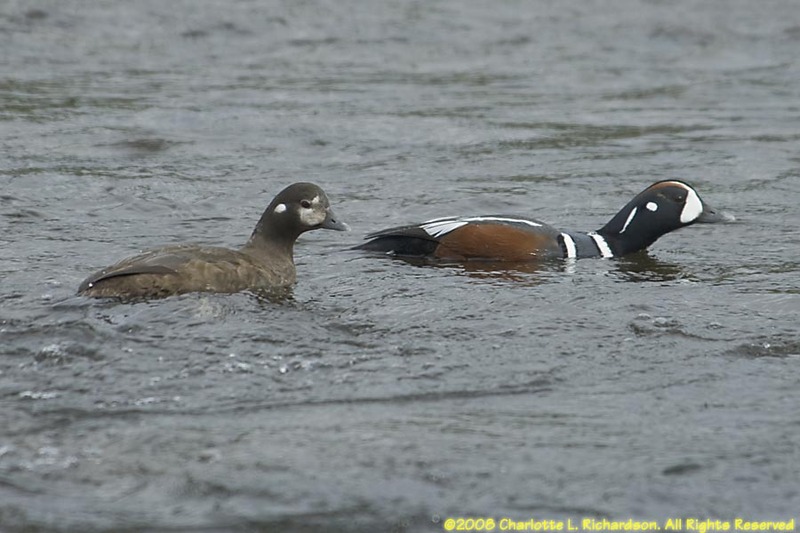 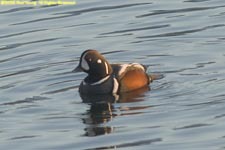 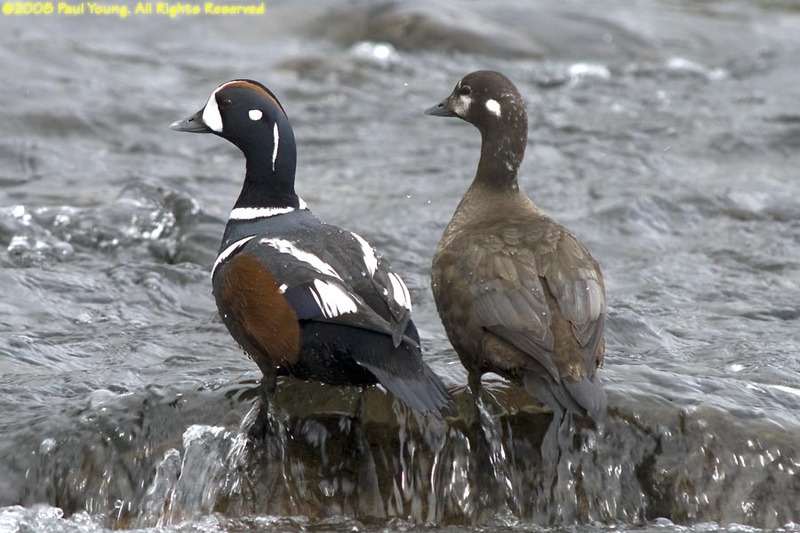 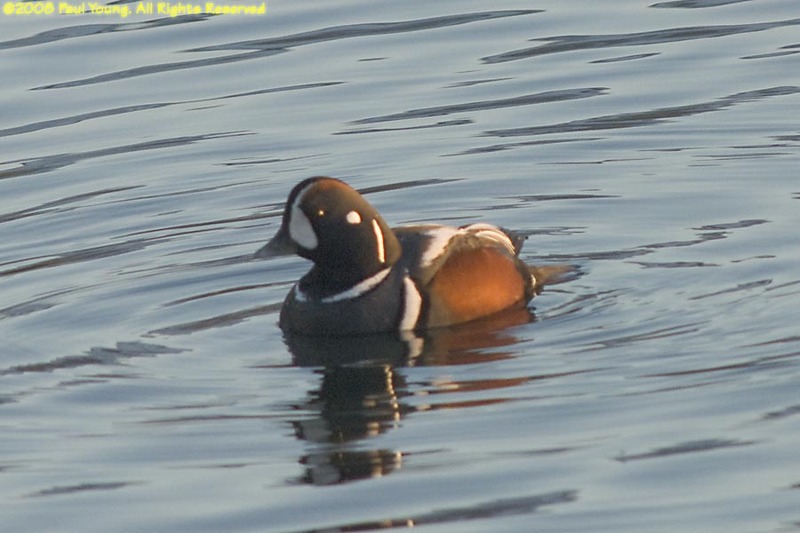 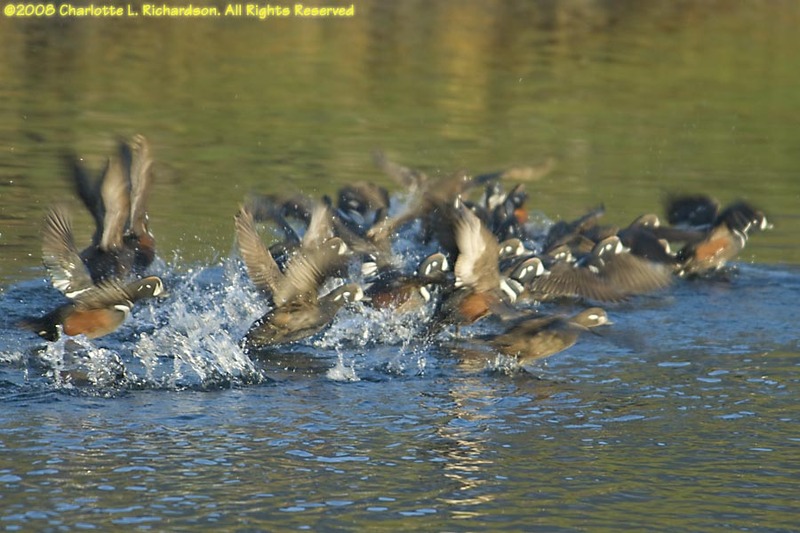 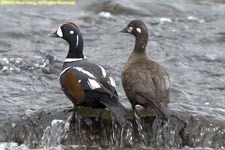 Harlequin ducks (Histrionicus histrionicus) are small diving ducks found on fast-flowing freshwater rivers. 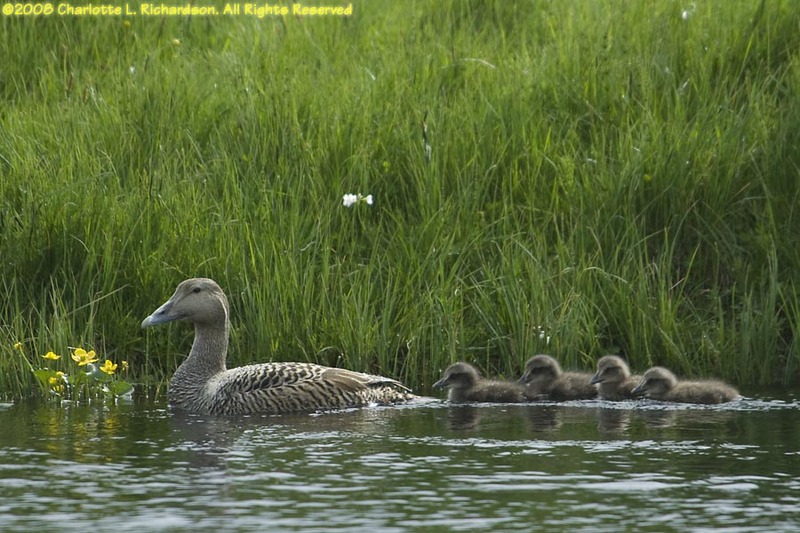 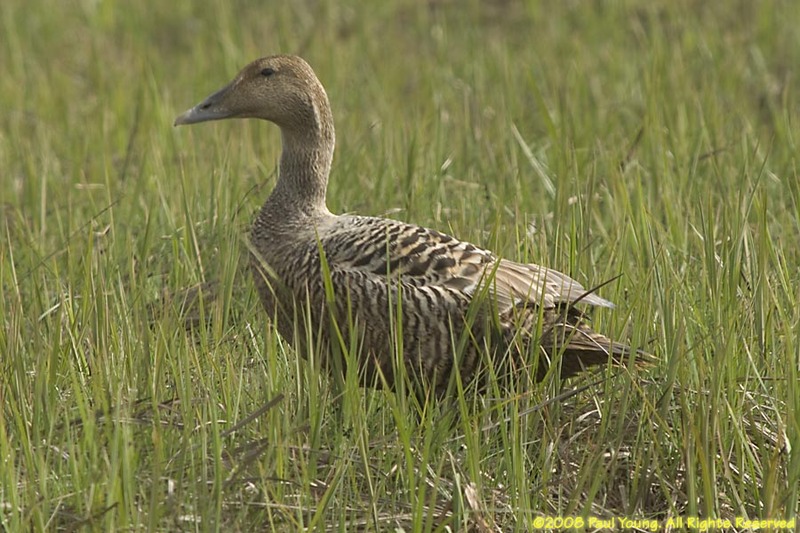 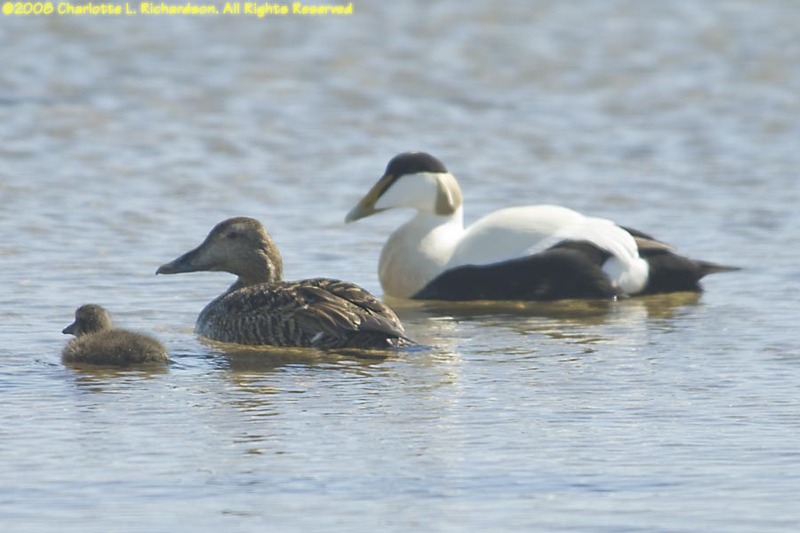 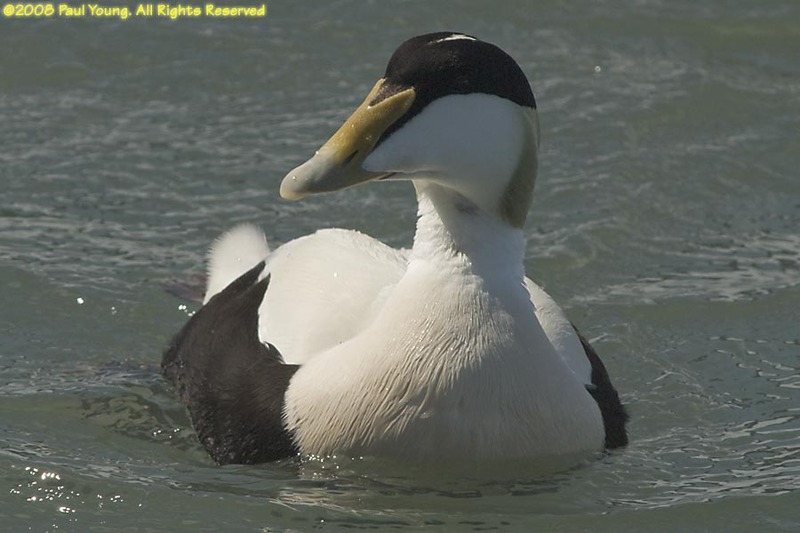 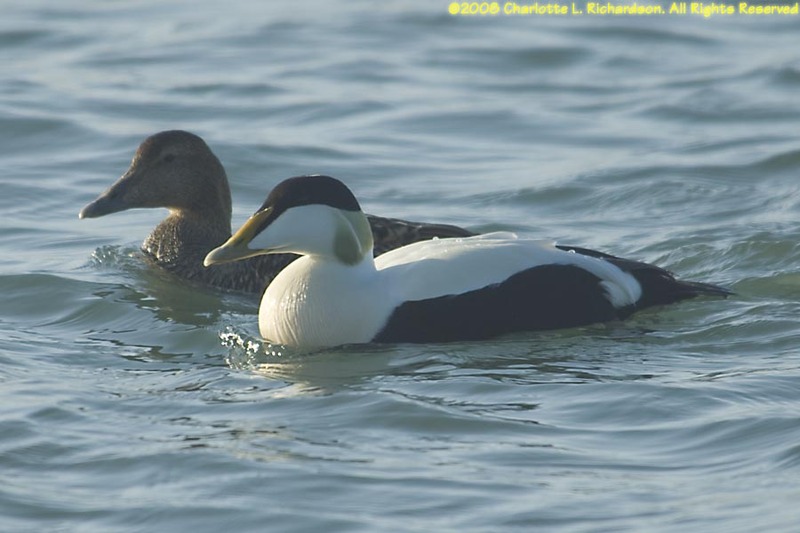 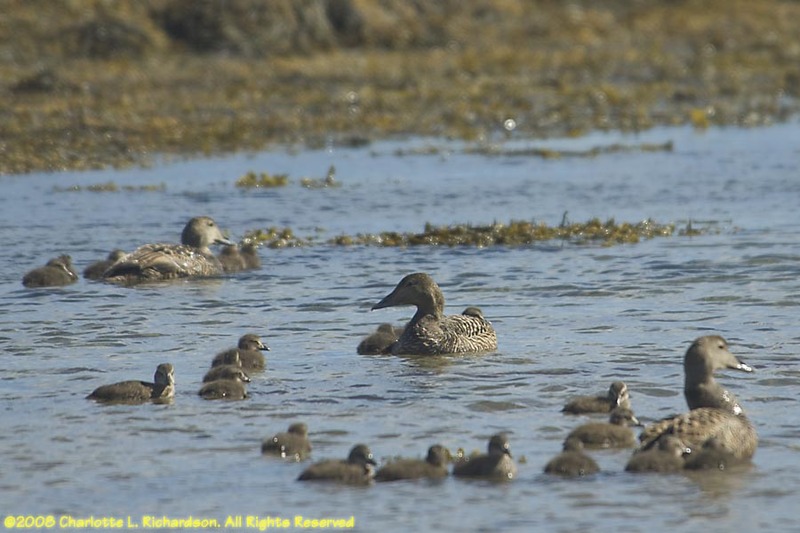 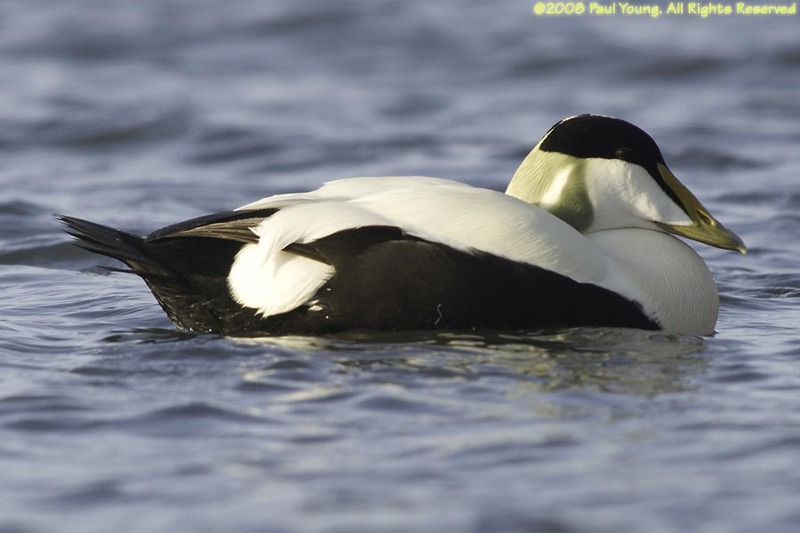 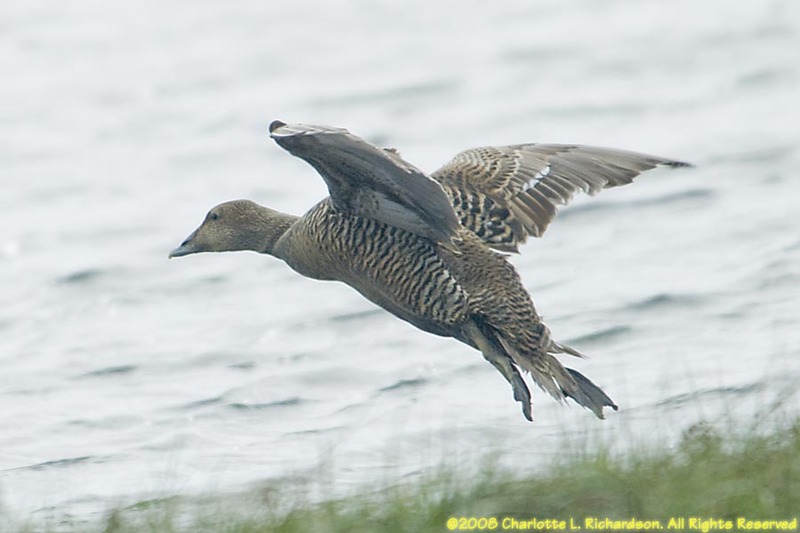 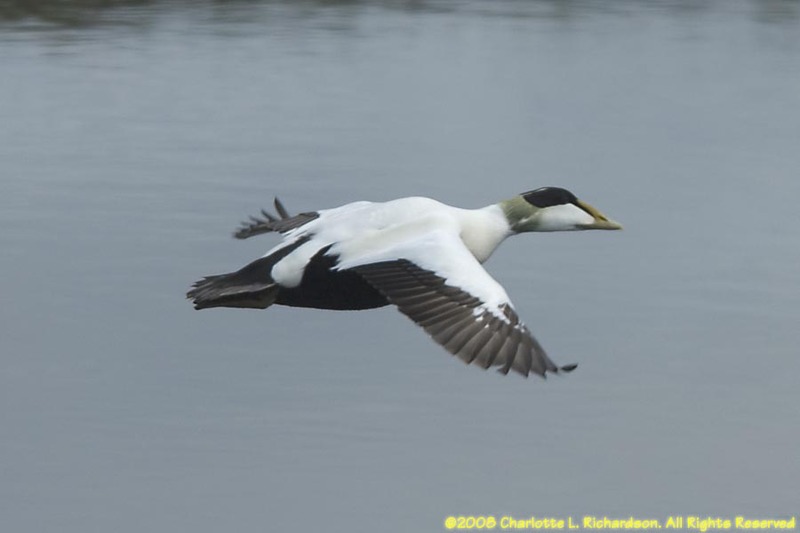 Common eider ducks (Somateria mollisima) are a large circumpolar diving duck and the most common duck in Iceland. 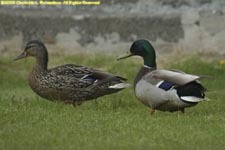 They have distinctively triangular heads. 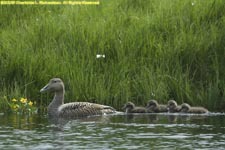 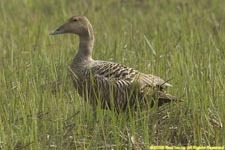 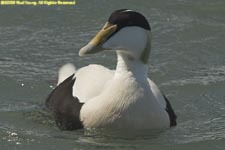 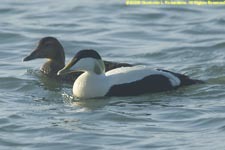 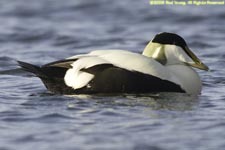 Their nests are the source of eider down. 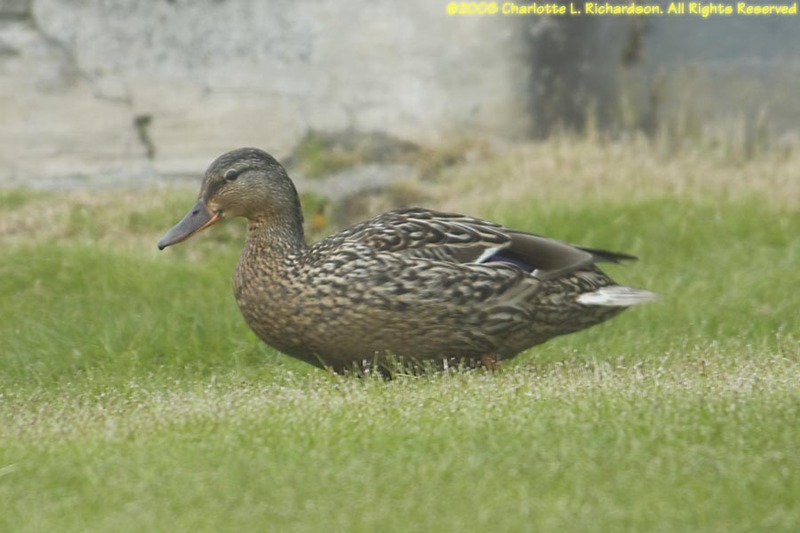 Teal (Anas crecca) is the smallest duck that breeds in Iceland. 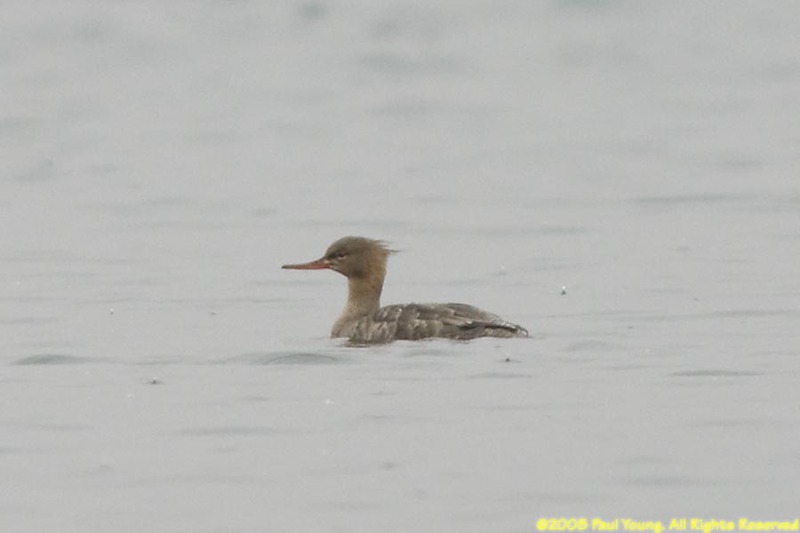 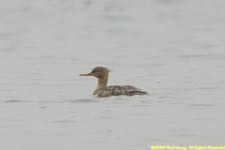 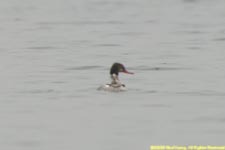 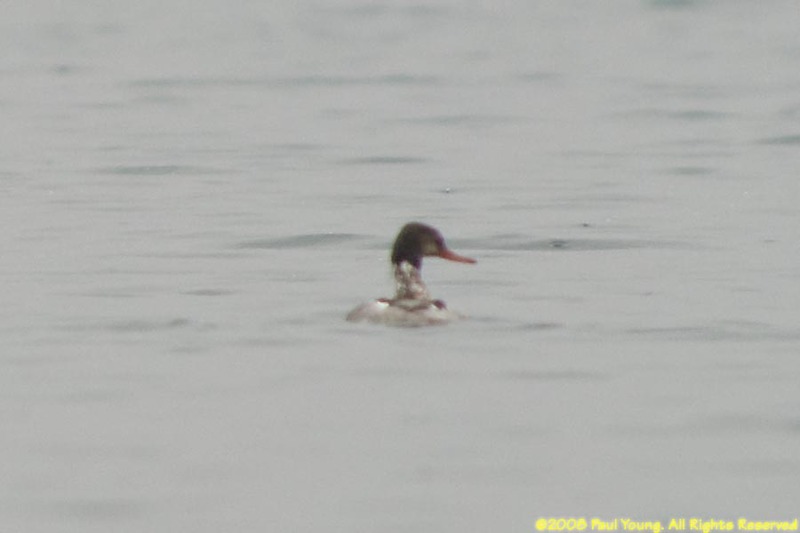 Red-breasted merganser (Mergus serrator) is Iceland's most-common sawbill. 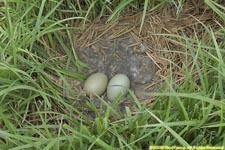 The birds are wary and better shot from a blind. 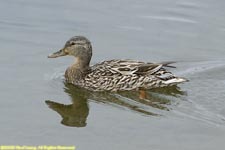 ©2008 Mermaid Underwater Photographic. All Rights Reserved.